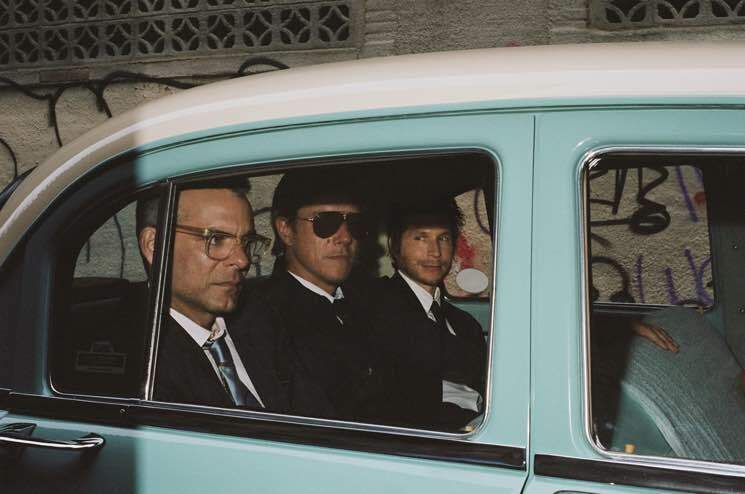 Interpol announced their return with news of their latest LP Marauder last week, and now the band have extended their tour plans. In addition to previously announced world tour dates, the group will now be making a couple of stops in Canada. They'll play in Montreal on September 12, followed by a show in Toronto on September 13. Tickets for the upcoming shows go on sale this Friday (June 15) at 10 a.m. EDT local time. See the band's full live itinerary below. As previously reported, Marauder is due out August 24 via Matador Records.